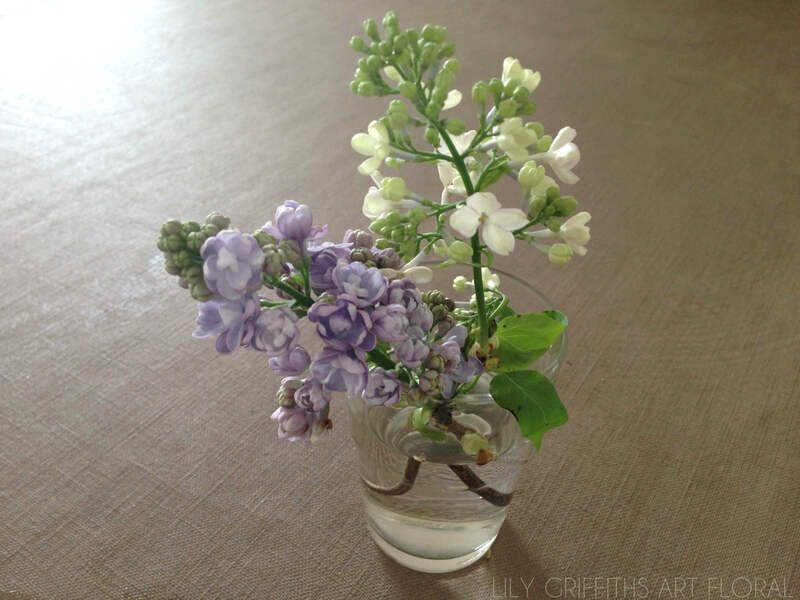 Spring Flowers | Lily Griffiths, Art Floral Paris. Spring is here ! Fruit trees are getting dresses with flowers whist Hyacinth bulbs are showing the tip of their noses. It's a symphony of colours !